Arm lifts are performed to target areas of the upper arms that are resistant to traditional diet and exercise. 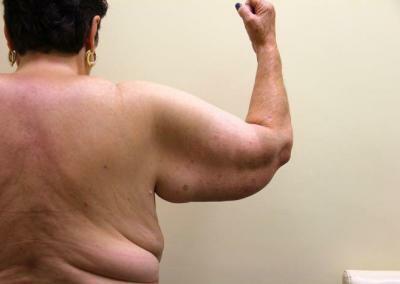 In addition, Aging compounded with genetics, weight fluctuations and gravity can contribute to diminished arm contour. 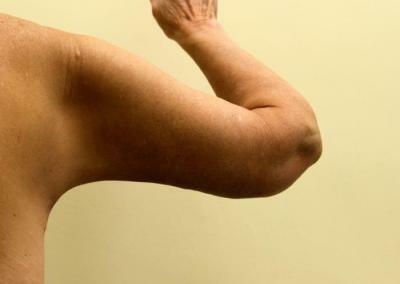 Hence, an arm lift can give you slimmer, younger-looking arms. After surgery, you can benefit from enhanced self-confidence and body image. The procedure is also called brachioplasty, arm reduction or arm tuck. However, many people simply call it arm skin removal surgery. 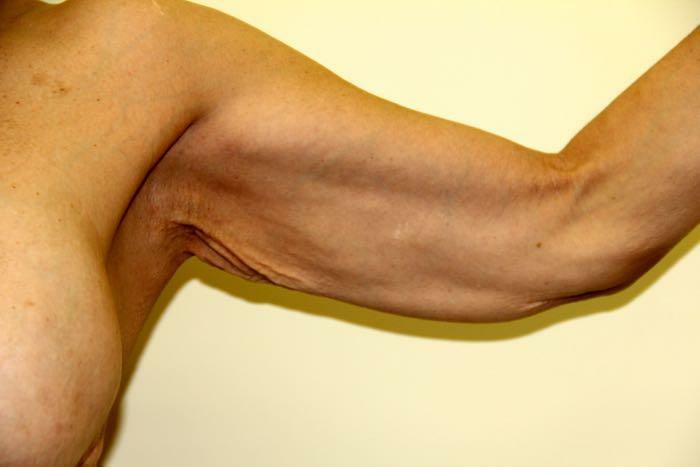 An arm lift is performed under either general anesthetic or intravenous sedation. 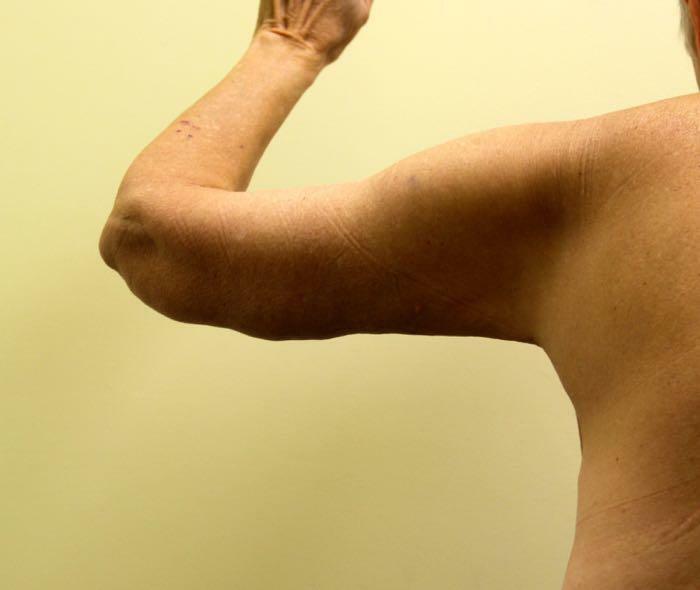 Incisions lengths vary depending on the extent of your arm lift. 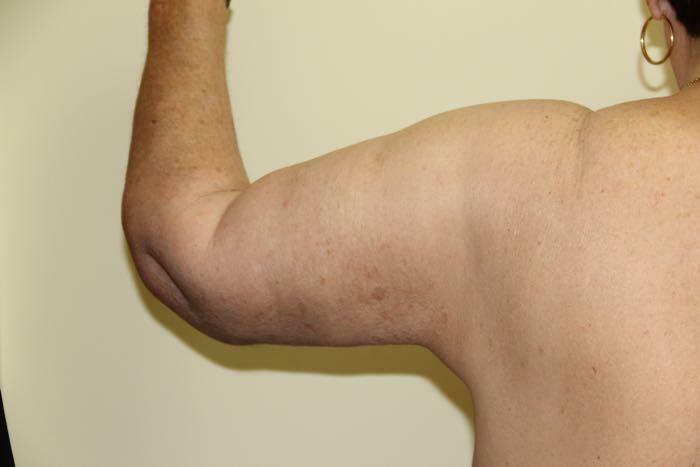 Minor arm lifts will only require small incisions that can be concealed in the armpit. 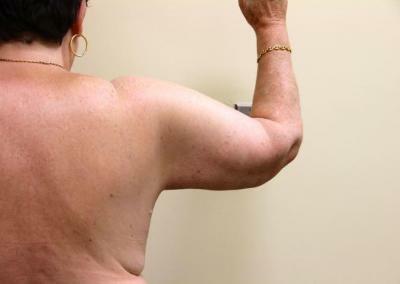 Those who have only a small amount of excess skin and fat may be eligible for this incision length. 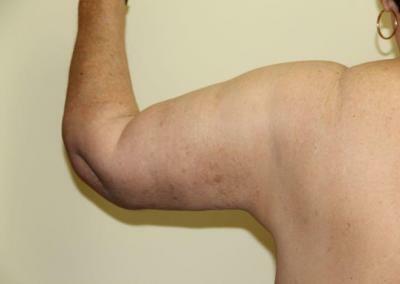 In more significant arm lifts, incisions will extend from the armpit to the elbow. When at all possible, incisions will be concealed within the natural contour of your arms. 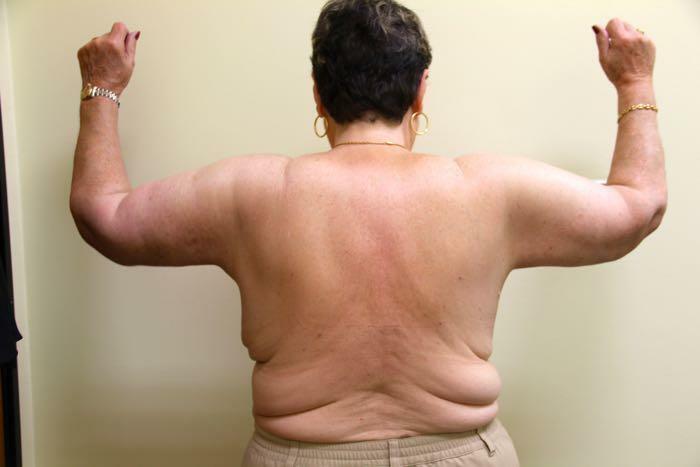 Once the incision has been made, excess fat and tissue will be removed or repositioned. 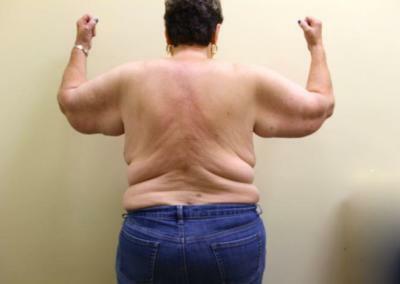 The skin is then stretched into a tighter, firmer position and excess skin is trimmed away. All incisions will be secured with sutures. In some cases, liposuction can be used to remove excess fat during surgery. The price of arm lift will depend on the type. Prices start at $7500 for mini arm lift. 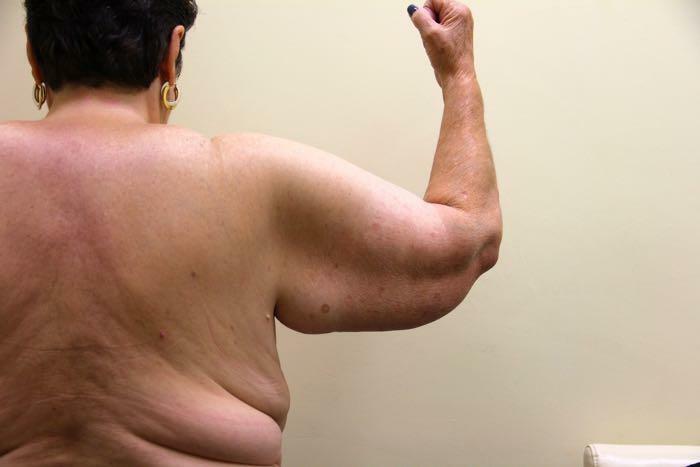 The price can go up to $14,000 for extended arm lift with large area of liposuction. The cost included the price of the facility and anesthesia. Financing is available through Credit Credit. What is Mini Arm Lift? 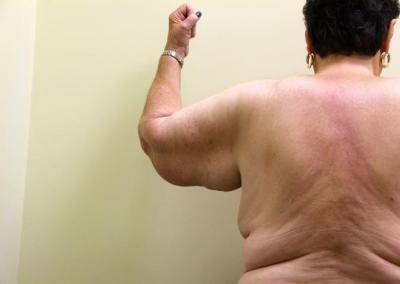 In selected patients, the long scar at the back of the can be avoided. 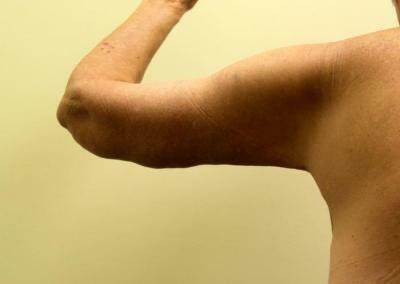 Instead, the procedure can be performed with limited incision in the arm pit. This procedure is called mini arm lift. 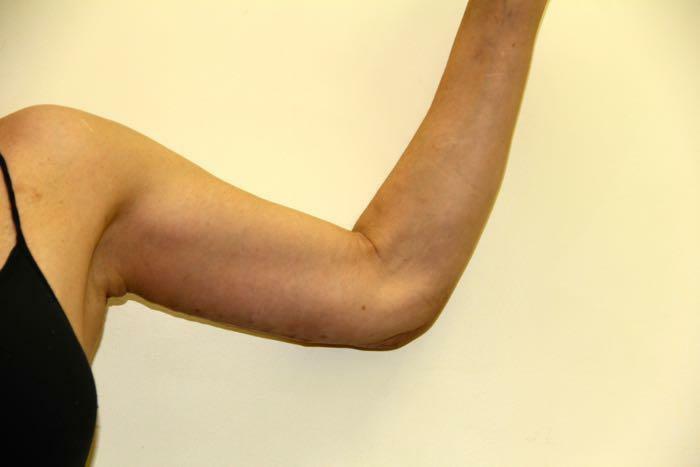 During your consultation with Dr. Moneer Jaibaji, MD, Board certified plastic and cosmetic surgeon, he will advise you if you are a candidate for mini arm lift. Bandages and compression garments will be applied to minimize swelling. You will experience some bruising, swelling and discomfort for a couple of weeks. This can be managed with prescription medication from your surgeon. Recovery times vary. In most cases, you should be able to resume normal activities in 7-10 days. At this point the stitches will also be removed. Strenuous activity should be avoided for a month or more. 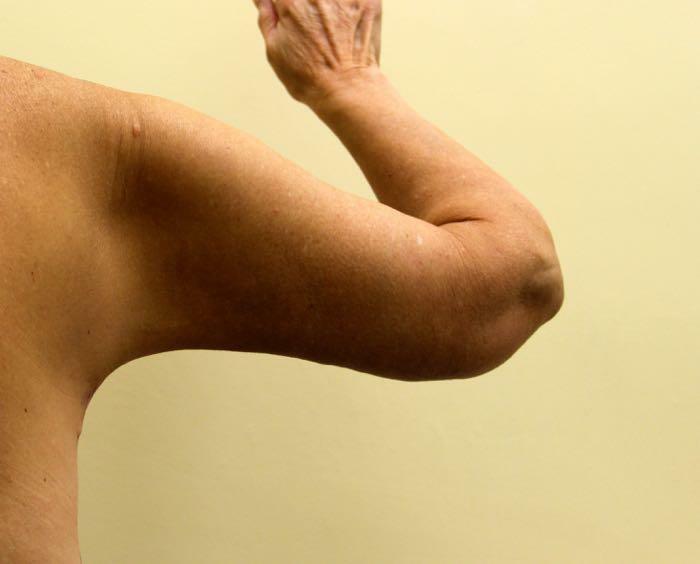 You will have permanent scarring following an arm lift. Your scars will appear raised and pink or dark brown for the first several months of recovery. Over the course of 12-18 months, your scars will begin to gradually flatten and fade. 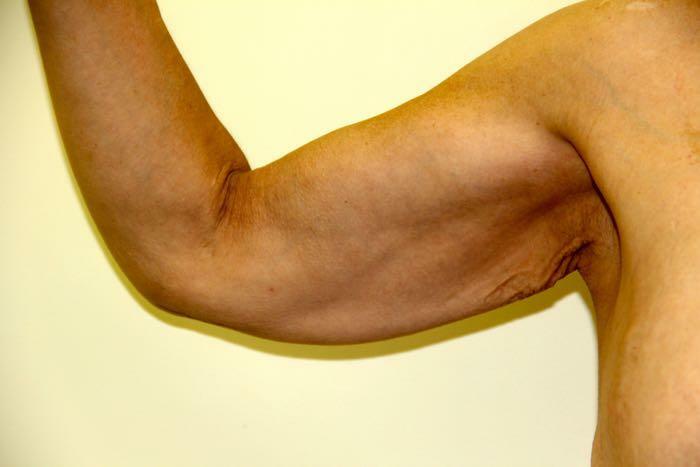 As with all surgical procedures, there are risks associated with an arm lift. Potential risks include infection, asymmetry, changes in sensitivity, excessive scarring and irregular appearance. All of these risks, along with any steps you can take to minimize them, will be discussed at length during your consultation. If you’re interested in taking the next step, contact our office to schedule a consultation. During your consultation, you will have the opportunity to review photos and discuss details such as the cost and expected recovery time. This patient from San Diego was interested in removing the excess skin from both upper arms and liposuction. The recovery was uneventful.